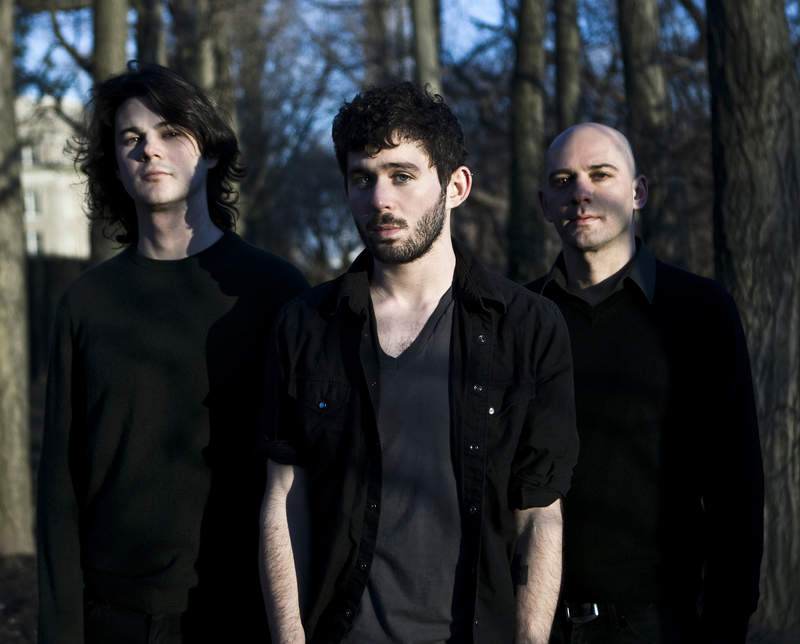 Indie rockers The Antlers have announced a brand new EP entitled Undersea which is set for release July 24 via ANTI- Records. The EP will contain only four tracks but assuming that it’ll be as good as The Antlers are consistently, it’ll be plenty to hold you over until their next release. This is the first release since last year’s Burst Apart; the band’s fourth full-length studio album. After the jump you can view the track listing and a 60s style ocean-themed trailer for Undersea.